The Killer Bees always enjoy facing tough competition in order to help prepare our athletes for championship play, and this season was no different. 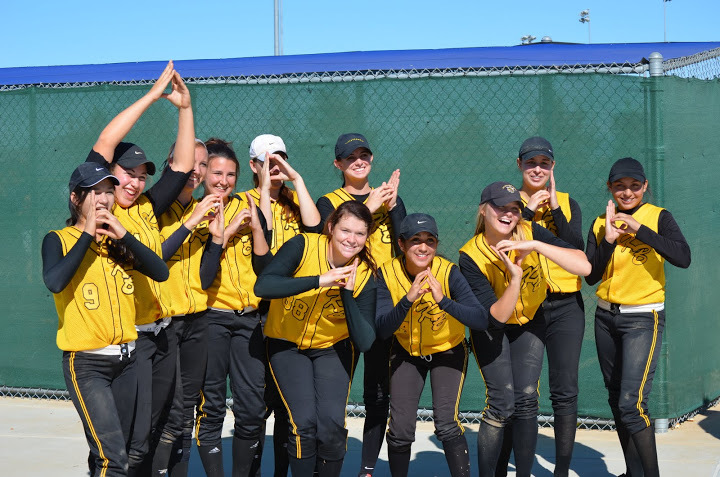 The Bees earned their berth to the PGF National Platinum Championship and competed at the PGF National Championship tournament in Huntington Beach, CA. The Bees finished 17th out of 65 of the best teams in the nation, and we are proud of how hard they worked and played! 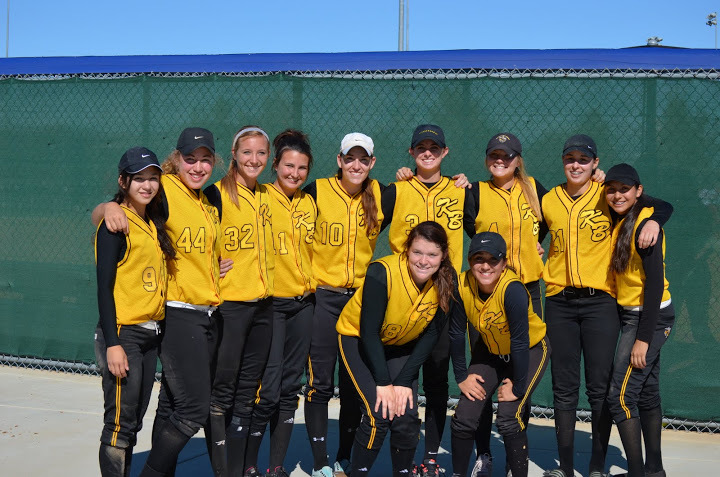 Visit our tournament results page to find out more about our PGF record. Visit our team tryout info page to get information about our team and to download forms. If you have any questions about our team, please contact our head coach, Mike Grimaldi at 602-770-9055.